I love when a band takes a retro sound and makes it sound fresh and contemporary. Nobody does that better than UK rockers XTC. 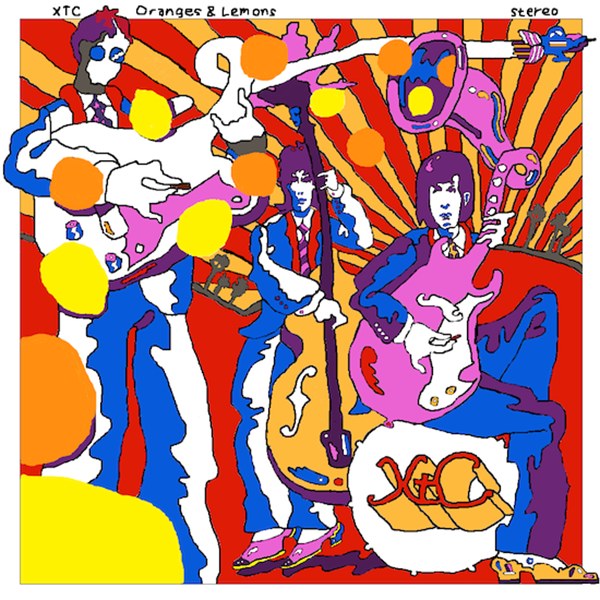 “Oranges and Lemons” is part psychedelic, part pop, and all great! Here’s my Day 26 pick for the GREAT 28. ← Say “Goodbye Jumbo!” You Don’t Want To Miss World Party!